Your home is probably the biggest investment you'll ever make, and it houses your family as well as your belongings. You need to do everything you can to make sure that your home is safe. With the help of CookStop™, you can have peace of mind knowing that a fire won't start on your stove top unexpectedly. 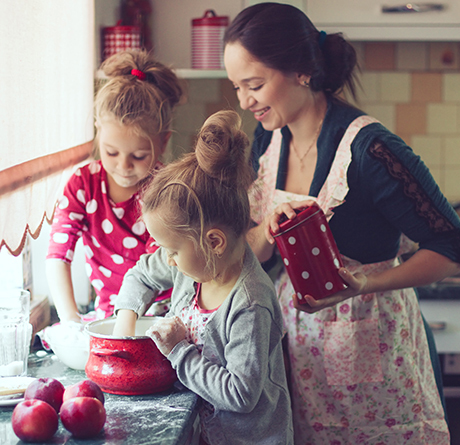 Whether your family includes a busy mom and dad, children that are home alone after school, preteens that are learning to cook, or people with disabilities — your home can be at risk of unattended cooking accidents. CookStop™ was designed with stove safety in mind. With our help, stove use can be limited to specific times of the day or require a secure key. If you become preoccupied or fall asleep while cooking, then CookStop will automatically turn off the stove. Our amazing safe baking and cooking device continuously checks for movement in the kitchen. While CookStop™ can be configured for many different levels of security, it is functional upon installation, immediately reducing the chances of an accident. Contact us for more information.